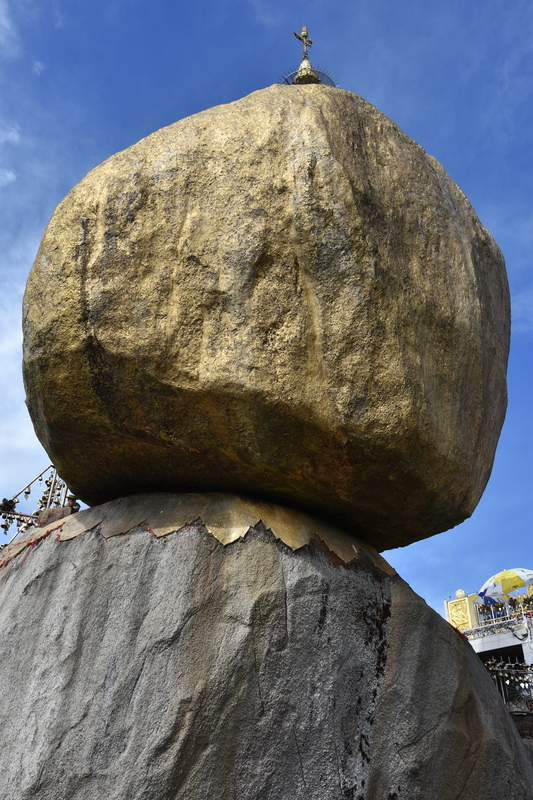 Golden Rock or Kyaikhteeyoe « Hansen Inc. When we were planning our tour to Golden Rock it was difficult to find precise guidance how to get there. The confusion comes from places that have similar names. The town Kyaikto which is situated in the lowland, if you take the train from Yangon you have to get off the train here. Then you must go with a bus or a truck to Kin Pun. In Kin Pun you find the only road to the mountain – the mountain’s name is Kyaikhteeyoe. 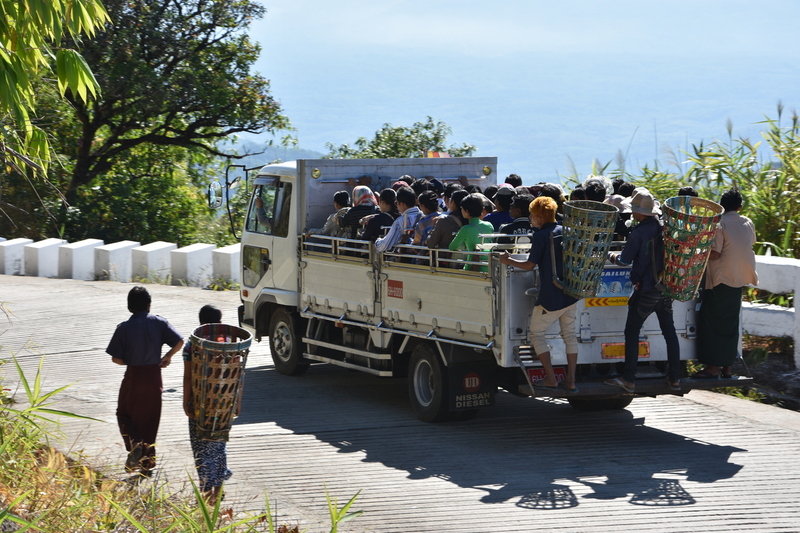 The road up the mountain is not open to general traffic, only certified trucks can travel up the mountain. 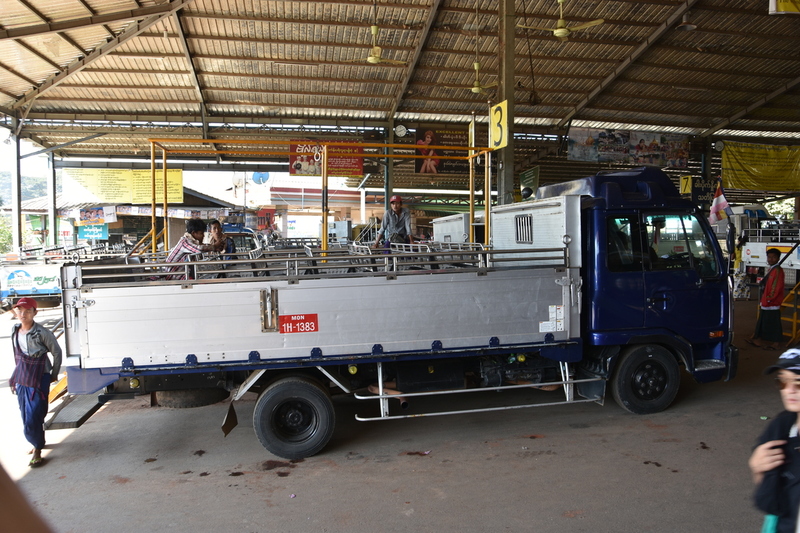 The trucks are quite modern by Myanmar standards, they are approximately 8 meters long with a 6 meter open air cargo area. In the cargo area 7 metal benches are placed. If you buy an ordinary ticket it requires 6 persons to be seated on each bench. Such a seat costed 2.500 kyats in January 2016, if you want more comfort then you can buy a frontseat by the driver which costs double rate. Behind the back bench there is a small area where luggage can be stoved. Tickets are not sold in the truck station, you just get a seat and pay during a stop on the way up. The road from Kin Pun to Kyaikhteeyoe is about 14 km long, it’s steep and curved, but the drives is fearless and roars up through the gears, I guess that at some points the speed approaches 80 km/hour. I thought that it could eventually be that they participated in a hill climb event. But even though this speed is achieved, don’t expect the tour to be over in 12-20 minutes as it would in Europe, because the truck will stop several time on it’s way. The stops are covered by sun roofs so you don’t over heat. But during the stops – which seems unbearable long – you will have a lecture on why you should make generous contributions to the collectors. Some of the Burmese in the truck did give donations and received fine certificates in return. After almost an hours drive you arrive at Kyaikhteeyoe Truck Stop. 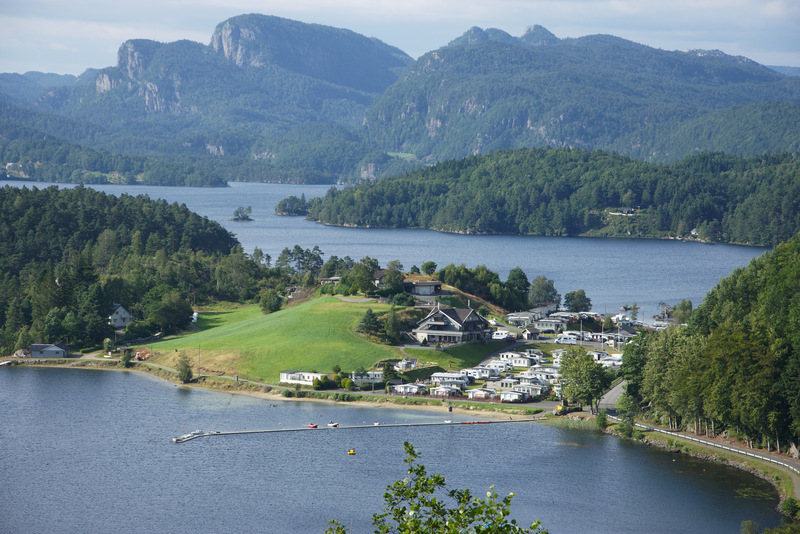 From the truck stop to the rock you’ll need to walk up the mountain. 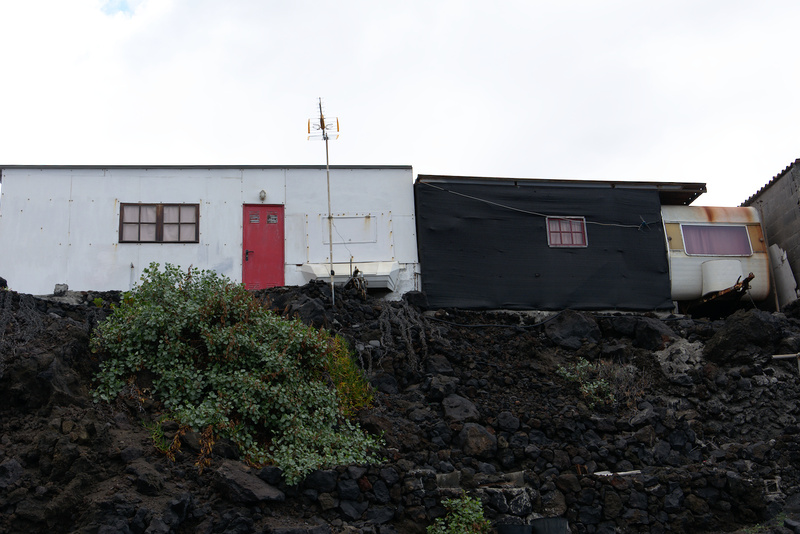 The path is pawed an has stairs some places, the distance to the stone i approximately 2 km. 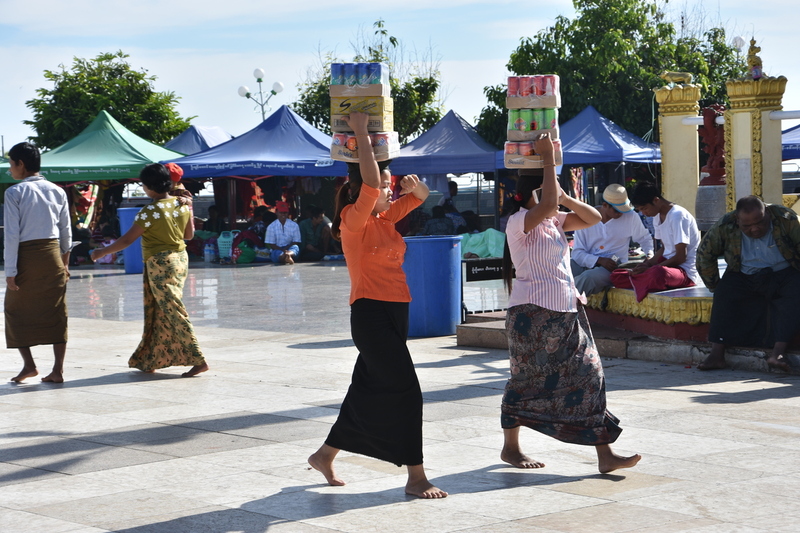 If you’r bringing luggage you’ll be hunted by Burmese men who want’s to carry it for you, of course at a charge. As a foreigner you must pay an entrance fee to the area – 7.500 Kyats or $6 plus $2 for your camera. The entrance does only cover the day it’s paid. 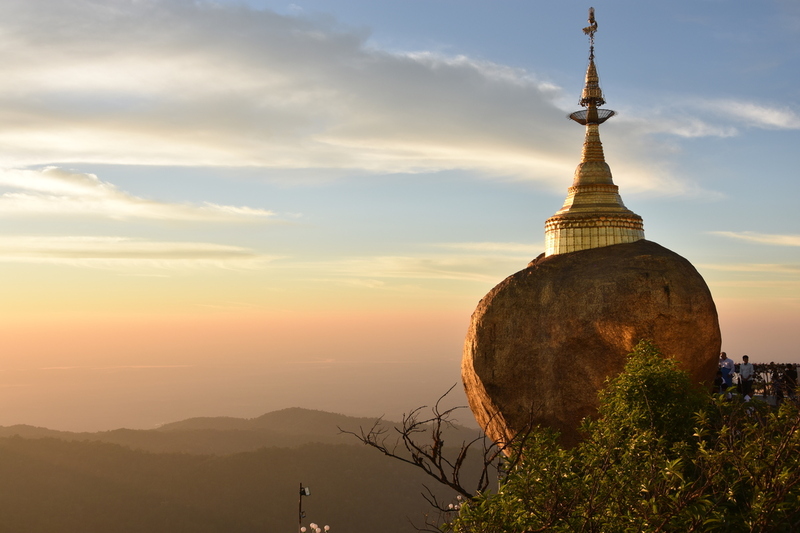 The mountain top is a religious area so you deposit your shoes at the entrance, costs a few hundred Kyats which must be paid when you collect the shoes again. Before you enter you’ll find two rows of stalls along the path, the stalls hosts restaurants, food sellers and last but not least souvenir sellers. The main attraction is of course the big boulder laying on the edge of the mountain. 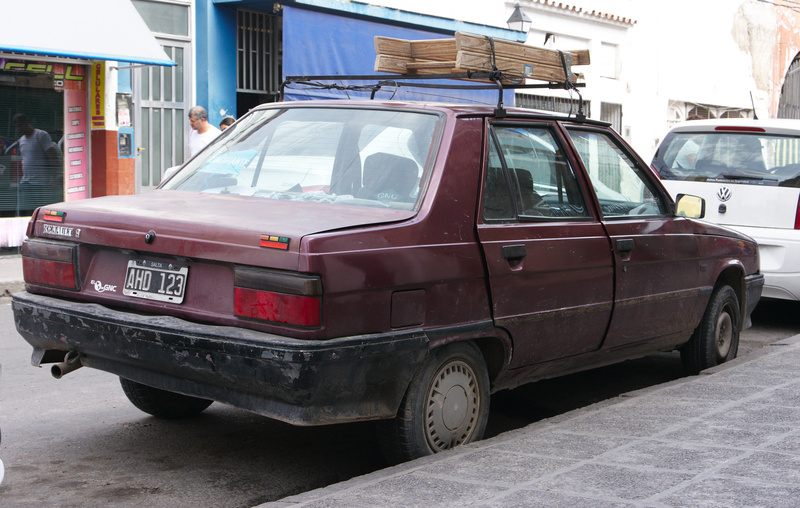 It is amazing that it can balance on that edge when you think of the frequent earth quakes in the area. 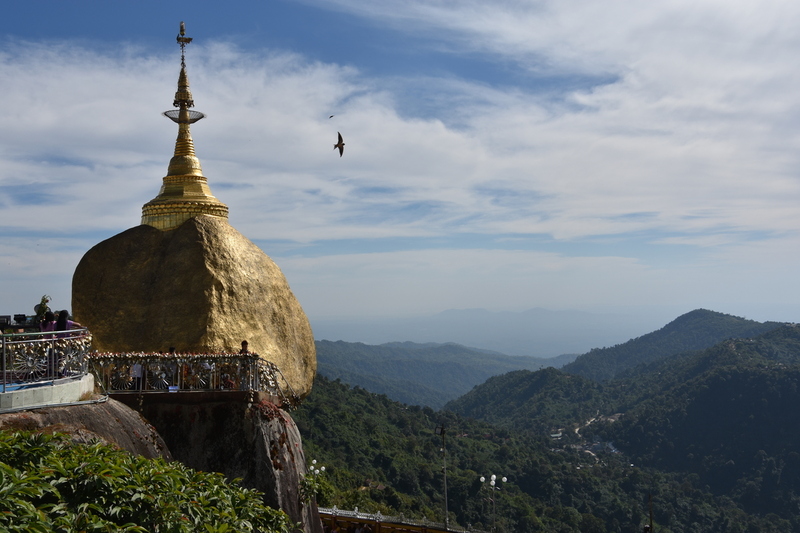 Some of the areas nearest the rock may only be entered by men, as you find it on other very holy places in Myanmar. 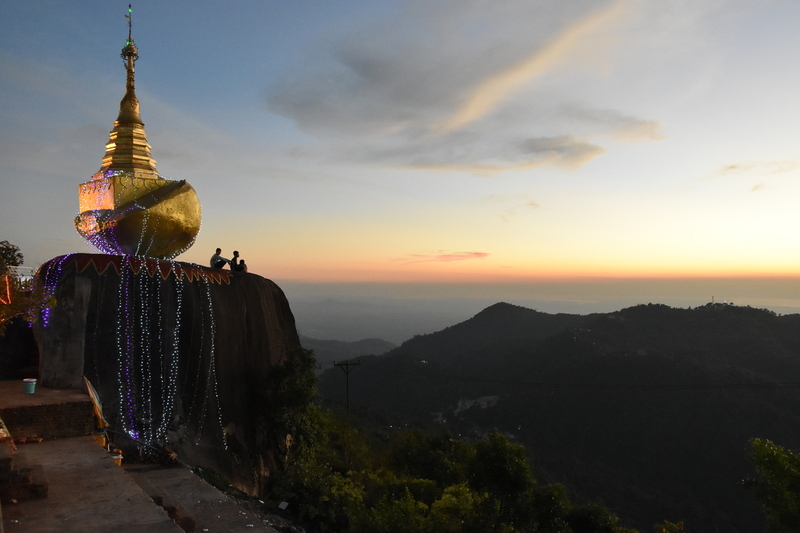 I don’t think you can be entertained more than a day by the Golden Rock, unless you’r Buddhist and need the time to say the prayers. But be aware that the sun-rise and sun-set on the mountain can be very beautiful, so it is an amazing experience to view. Going down to Kin Pun will work the same way as up. Don’t expect it to be fast, it requires almost an hour. When I drove down I realised that the stops along the way was orchestrated like a one track railroad, securing that the trucks don’t meet.